Annotation: A lavishly illustrated, year-long correspondence between a devoted young child and jolly Santa Claus begins as a simple New Year's note about some uneaten cookies and touches on the various holidays of the year, during which little Ava learns about how Santa enjoys other seasons. Contributor Bio(s): MELISSA STANTON is a magazine and web editor and the author of The Stay-at-Home Survival Guide. She lives in the Annapolis area with her husband and three children. 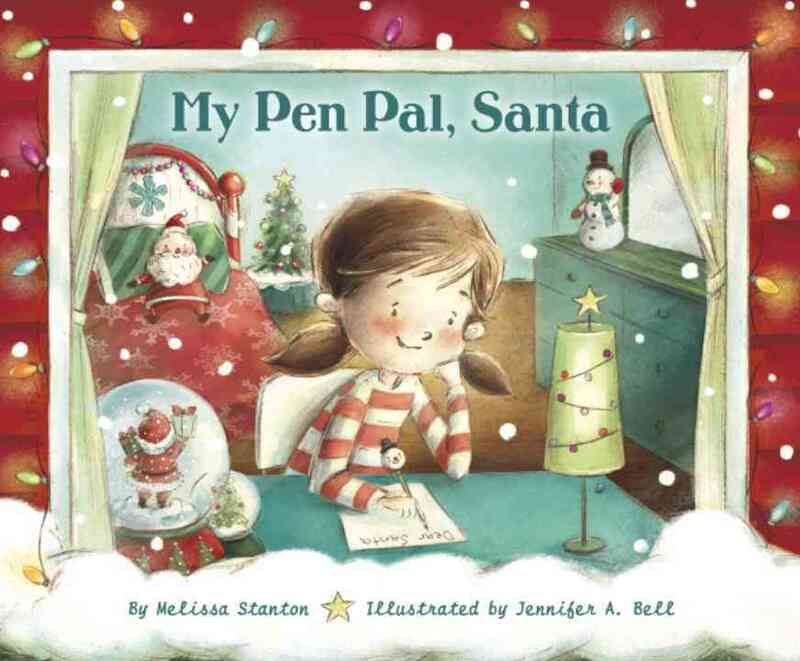 She was inspired to write My Pen Pal, Santa when her daughter wrote a letter to Santa after Christmas, thanking him for her gifts and inquiring about some uneaten cookies. "Dear Santa, Thank you for my Christmas presents." So begins Ava's yearlong correspondence with Santa. He's pleased to receive a thank-you note and answers monthly, describing how he's met the Tooth Fairy but not the Easter Bunny, how to handle brothers who don't believe in him, and more. It's entertaining repartee, supported by cheerful illustrations of their respective lives. [Page 74]. (c) Copyright 2013. Library Journals LLC, a wholly owned subsidiary of Media Source, Inc. No redistribution permitted.